Bryan L. Patton represents businesses in litigation arising from products liability claims, construction failure, automotive or trucking liability and negligence actions, general premises or operational risk, legal malpractice and disciplinary representation, insurance coverage claims, loan servicing, commercial and real estate. 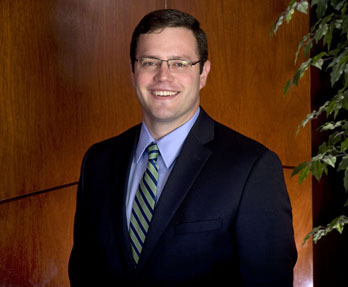 Bryan joined the law firm in 2009 and was made a shareholder in 2014. He has litigated cases in most counties in the State of Michigan and has handled multiple cases in Federal Court. Bryan has also argued appellate cases in the Court of Appeals and Supreme Court of the State of Michigan. After graduating from Albion College, where he played college football, he attended law school at the University of Notre Dame and is an active Alumni of that institution.